Reflexed stonecrop (Sedum reflexum): growing, planting, caring. A popular, drought and frost-tolerant sedum. 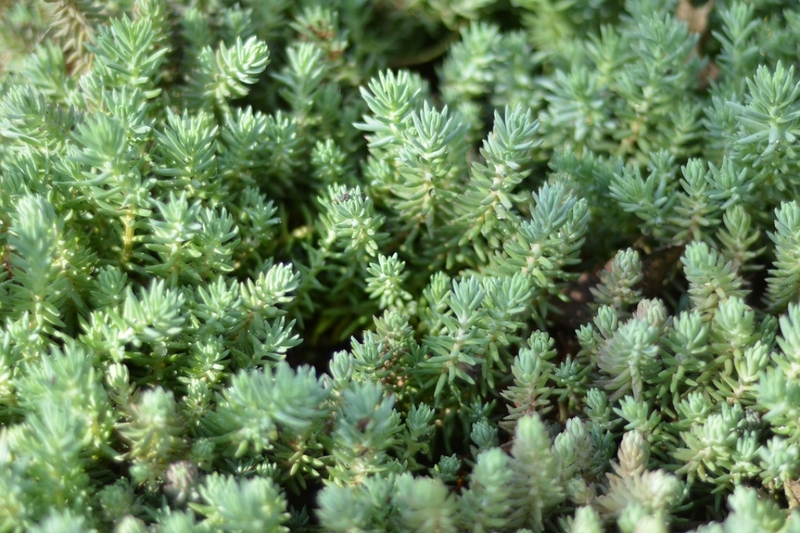 S. reflexum is a prostrate, spreading sedum growing up to 10 cm high, with sprawling stems and stiff foliage resembling spruce branches. The leaves are usually blue-gray to gray but range to light greens and yellows, the flowers are yellow.